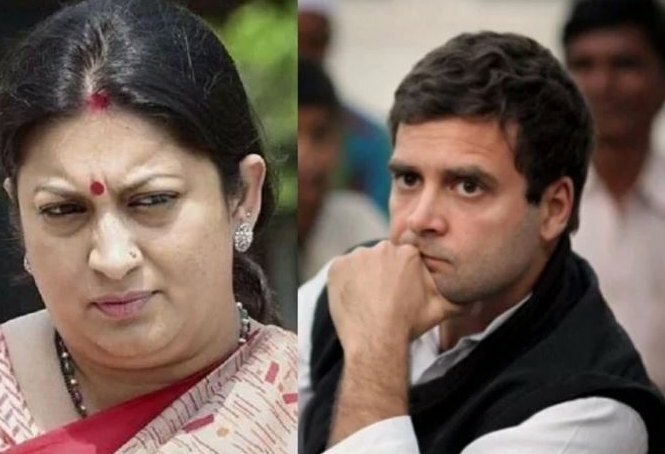 The scatter brained spokesperson is now ranting about Smriti Irani’s degree.Buddhu has also in his nomination form falsely claimed that he got MPhil degree. He failed the pre-Thesis exam so so not permitted to write his thesis. Ask him to produce his thesis or exam results proof.